Having worked for the “big four”, many of our engineers have strong architectural lighting backgrounds, which enables us to better understand the needs of our customers. We are lighting designers, architects and industrial designers just like our customers, and so we understand your challenges along with your visual and performance needs. 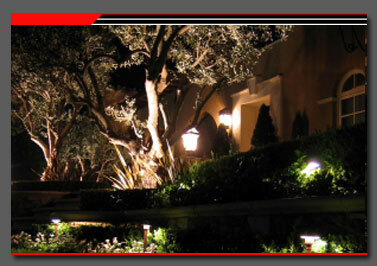 Whether you require wall washing, grazing, asymmetric or even path lighting, we can develop a solution that meets your criteria. Architectural lighting design is a field embedded within architecture and architectual engineering that is primarily focused on the specifics of illumination and aestetic appeal of light being produced.